There's a growing awareness that we must improve the way we design and construct the spaces in which we live, work and learn. 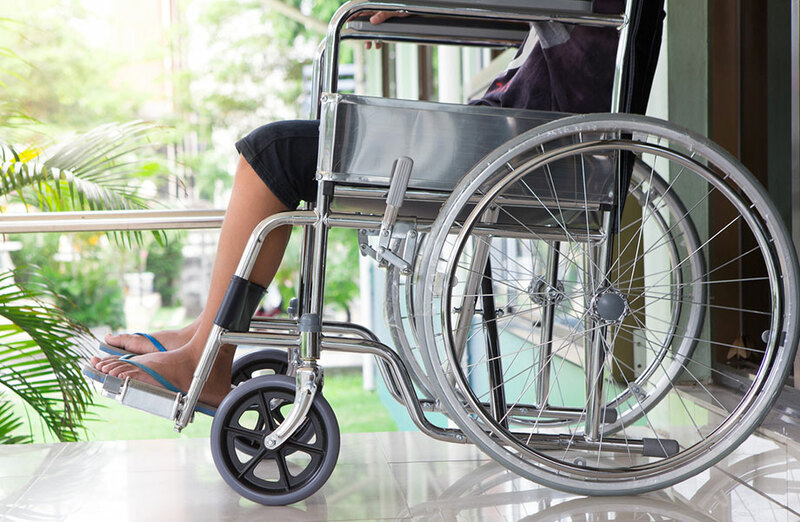 A new report by the Green Building Council of Australia (GBCA) has challenged the healthcare industry to heed the call by improving the spaces we occupy to heal. The facts: Australia has an ageing population and a declining taxpayer base while serious health issues are on the rise. The nation's healthcare spending was $170 billion or 10 per cent of Australia’s gross domestic product in 2015-16. Australia is home to more than 2000 Green Star-rated buildings, the majority of which are offices. Less than 1 per cent of this figure is reflected in the health care sector, reveals GBCA's The Case for Sustainable Healthcare report. “If office workers are benefiting from a healthy sustainable workplace, then so should sick people and their doctors and nurses,” GBCA chief executive Romilly Madew said. As a result, Madew is challenging the healthcare industry to step up. “We must become smarter about stretching our healthcare spend further,” she said. “We know patients and workers in Green Star-certified buildings report higher health and productivity. “This can lead to faster patient recovery times, increased employee satisfaction and lower staff turnover, as well as lower ongoing energy costs. Hospitals typically use more than double the energy and six times the water per square metre compared to an office block. Healthier hospitals mean healthier patients. 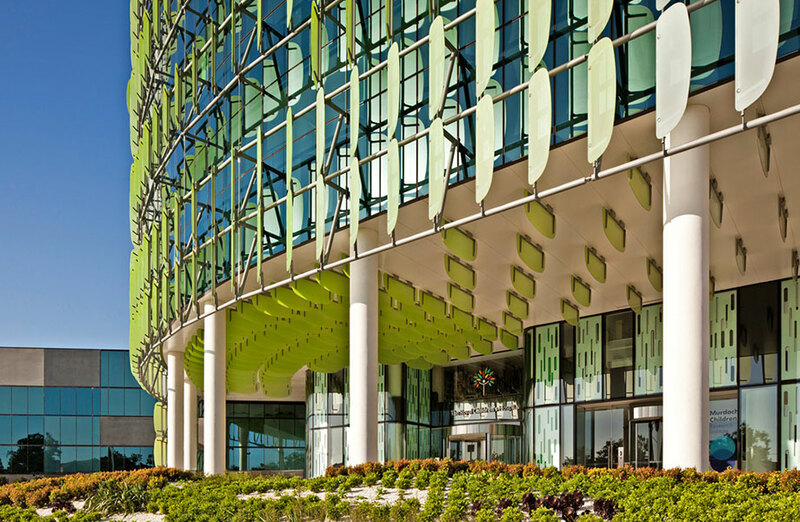 The latest evidence shows that healthcare facilities designed to maximise daylight, with views of nature, fresh air, thermal comfort and feelings of connectedness achieve better patient outcomes. Along with the benefits for patients and workers, Madew says green buildings have proven cost benefits. “Green Star-certified buildings use 66 per cent less electricity than average Australian buildings, 62 per cent fewer greenhouse gas emissions, and use 51 per cent less potable water. Leading voice on sustainable building, design and construction Gail Vittori encourages governments and healthcare leaders around the world to invest in low-carbon hospitals. “They must be high-performing in reducing energy, but must also have access to natural light, for example.